This firmware is only for Xiaomi Mi Pad 3 Tablet with Mediatek MT8176 as CPU. 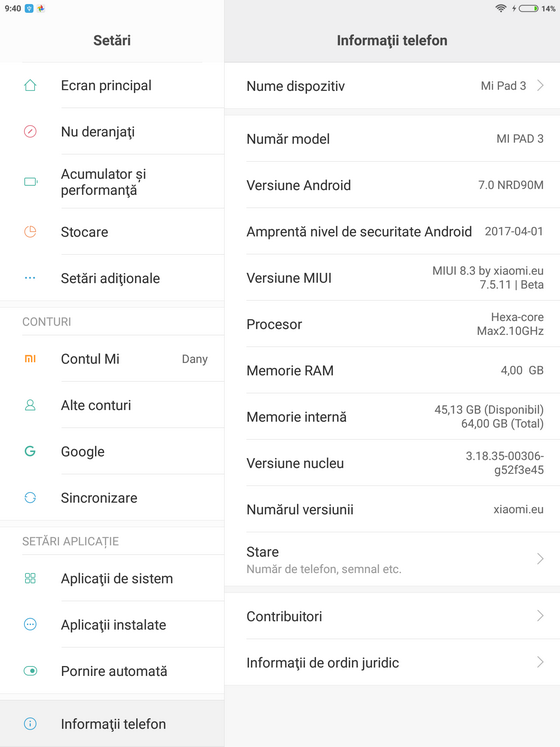 Download MIUI 8.3 Android 7.0 Firmware for Xiaomi Mi Pad 3 Tablet from here, here or from here. 1- Install driver MTK. Download and Extract SP Flashtool & file Global ROM for Xiaomi Mi Pad 3. 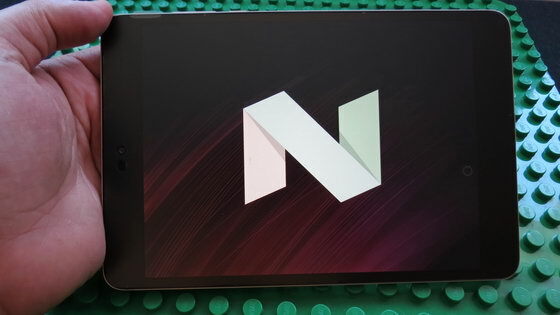 3- Power off Xiaomi Mi Pad 3. Hold Volume (-) and connect Xiaomi Mi Pad 3 with PC by USB Type-C cable. SP Flashtool flash Global ROM in 3 minutes. 4- After SP Flashtool notify “Download OK”, you can disconnect USB Type-C cable. Press & Hold Power key in 10 seconds to start Xiaomi Mi Pad 3.